Conservatives live under constant threat in Hollywood. Their careers could disappear in a second if their views became public. But one prominent conservative fearlessly expresses his opinions, and he just got some huge news. 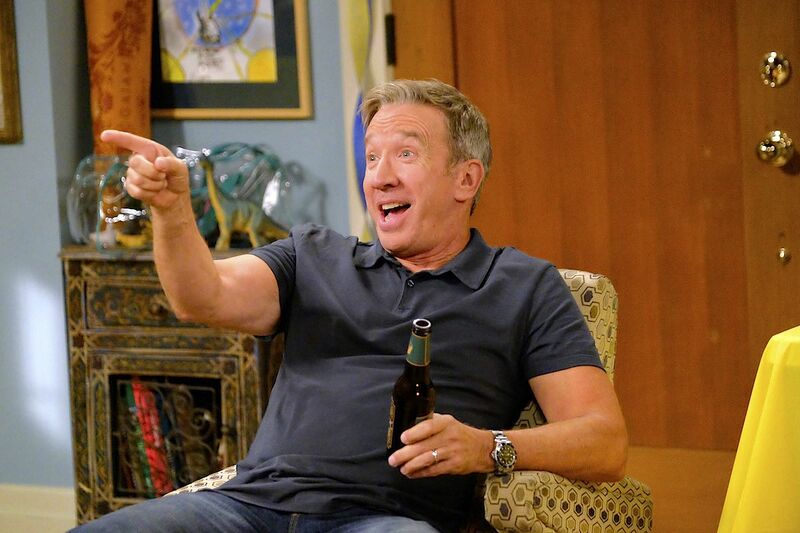 Actor and comedian Tim Allen is a rare breed. He’s one of the few open conservatives in Hollywood. He even recently praised Donald Trump for being able to get things done. There are conservatives in the town. But liberal power brokers force them into silence. Speaking out can end one’s career in an instant. Celebrities who reach a certain level of status tend to be safe. Allen, Clint Eastwood, Kelsey Grammer, and a handful of others get steady work. But not all are immune. Despite a lengthy career, actor James Woods was dropped by his agent for his views. Other conservatives can only do faith-based movies that get no marketing. This culture of fear is unfortunate, especially considering many conservatives used to dominate Hollywood. But the right allowed liberals to capture Hollywood and control the culture for decades. Despite constant propaganda from the left, Americans still want something different. The “Roseanne” reboot scored huge ratings for ABC. But the network never felt comfortable about the show’s success. When the troubled star of the show made a regrettable tweet, ABC fired Roseanne within hours. “The Conners,” the derivative version without Roseanne is likely to fail hard. Despite this success, ABC canceled the show. However, Fox picked it up, and early returns are good. The show drew in eight million viewers. That was good enough to be Fox’s highest-rated comedy in seven years. One might think networks would learn from this. Here’s proof that conservatives ache for content. They want shows that don’t demonize them and belittle their values. That isn’t a high bar to clear. But leftists can’t do it. It’s not enough to have 99% of those shows and movies bash people on the right. The left is driving the country apart. Their move to the hard left and insistence on purity tests have grown a cultural rift. Perhaps the biggest example of that right now is the Brett Kavanaugh hearings. The left believes Kavanaugh could help overturn Roe v. Wade. And the left hates anything that gets in the way of abortion. They recently tried to shut down a Roe v. Wade movie produced by conservatives. The producers hid the plot of the movie behind a fake title. When actors and crew found out, many quit the project. A leftist journalist even harassed actors and producers on set. When abortion is on the line, the left will do anything. They’ve executed the worst smear campaign in American political history. Liberals have assassinated Kavanaugh’s character with no regard for the truth, or for principles. Even notorious RINO Lindsey Graham ripped into the Democrats for their behavior. The left wants to pull the country apart. Conservatives need to keep pushing back in the culture war.